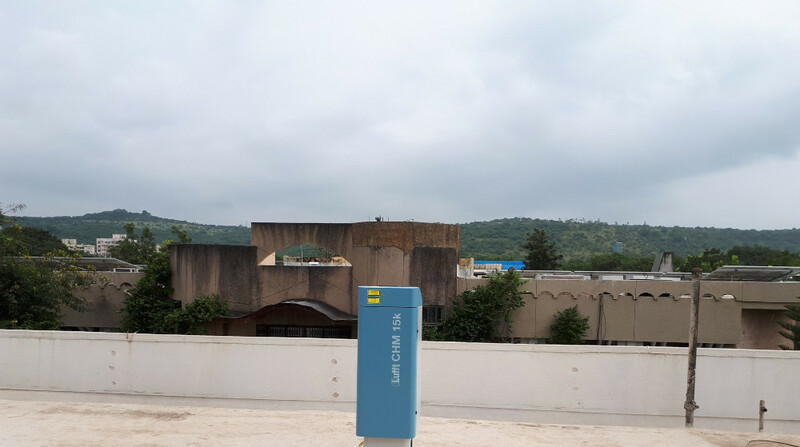 The Indian Institute of Tropical Meteorology (IITM) based in Pune, India, is an autonomous research institute of the Ministry of Earth Sciences (MoES), Govt. 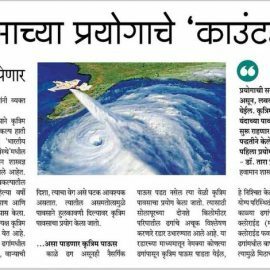 of India, which is responsible for obtaining scientific knowledge in the fields of meteorology and atmospheric research. It conducts studies in agriculture, economics, healthcare, hydrology, transportation, communications and more. 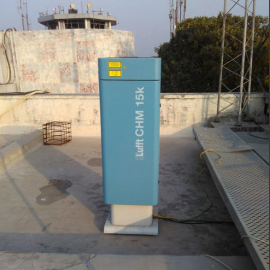 One of these was first used in Punjab for a study on the observation of “smog”, which arose during the burning of cereal stubble on the fields. 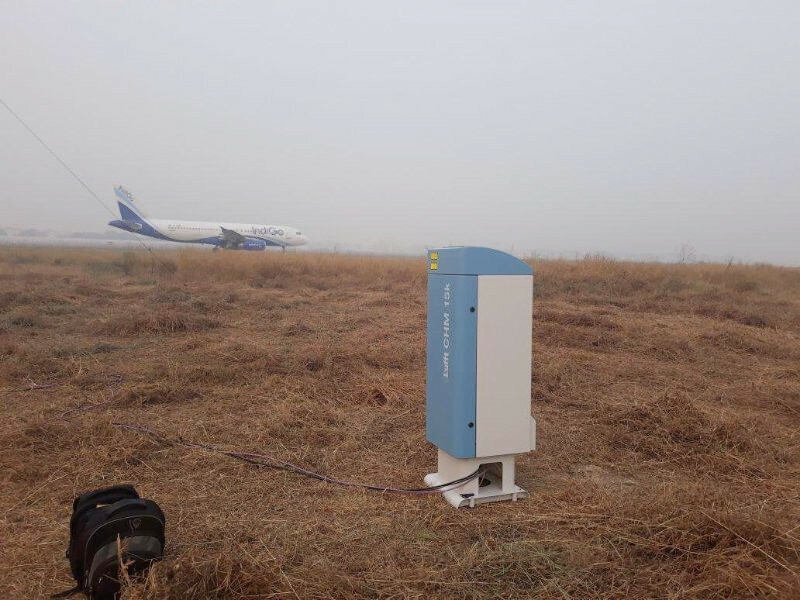 The cloud height sensor is now part of a cloud profiling study at Indira Gandhi International Airport in New Delhi. 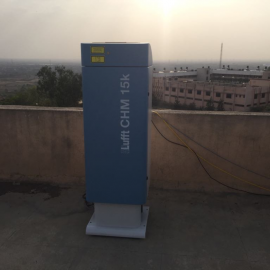 The second CHM 15k is installed on an observatory in Solapur for a study called “Cloud Aerosol Interaction and Precipitation Enhancement Experiment” (short “CAIPEEX“). 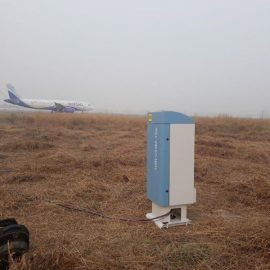 The aim here is to explore so-called “cloud seeding”, which is the artificial generation of precipitation using chemicals that alter the microphysical processes within the cloud. 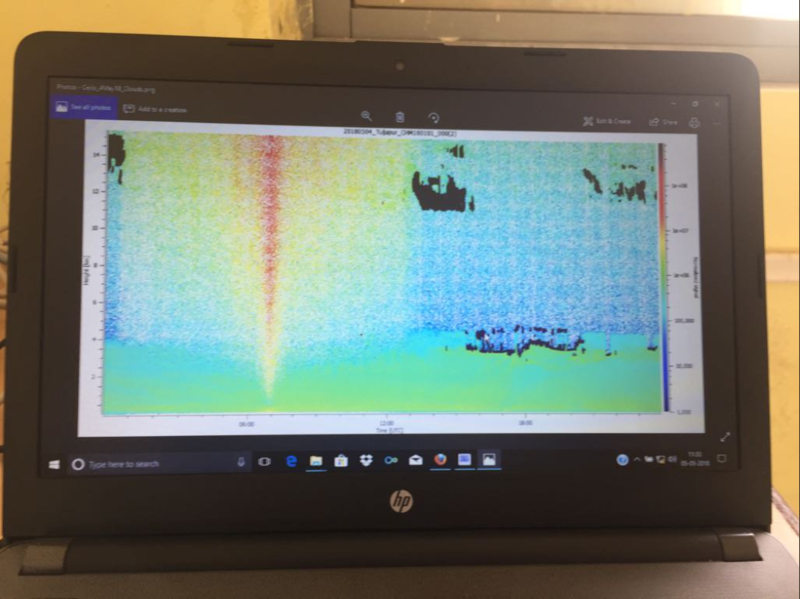 The experiment will be carried out for over three years in the “rain shadow” region of Solapur and is now in its second year. A rain shadow is an area that lies on the lee side of a mountain. 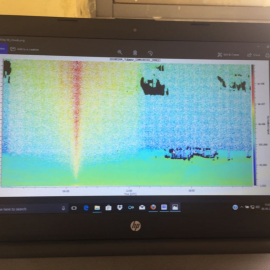 That is the side facing away from the wind, where much less precipitation occurs than on the opposite side of the mountain, the windward side. Sutron India, now HACH DHR India Pvt. 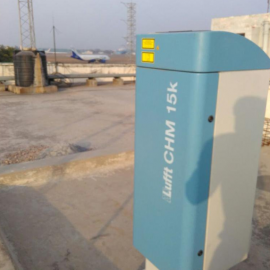 Ltd., was entrusted with the delivery, installation and commissioning of the two Ceilometers at New Delhi Airport and in Solapur. 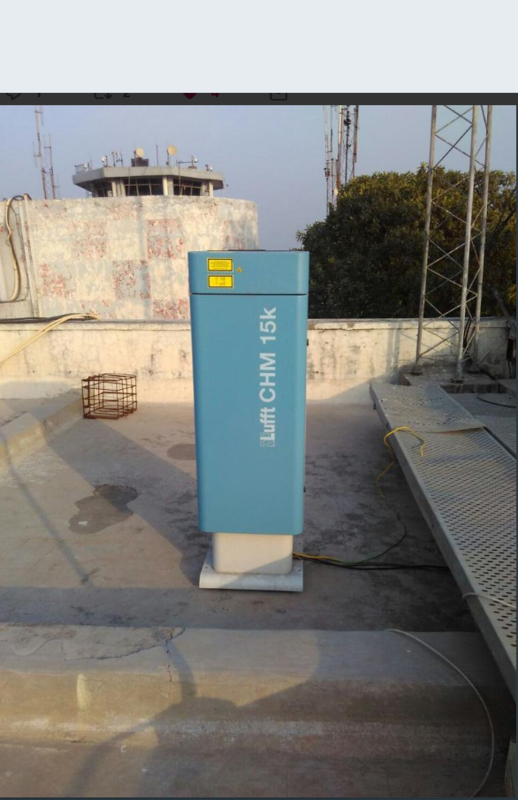 Meanwhile, the IITM asked for two more Ceilometers to be used for the National Monsoon Mission project to investigate monsoon rains. 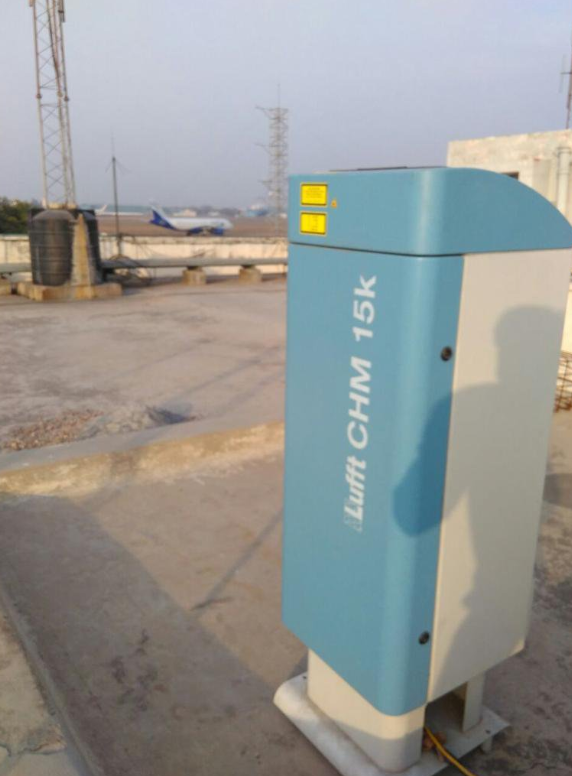 with a measurement range of 15 km. 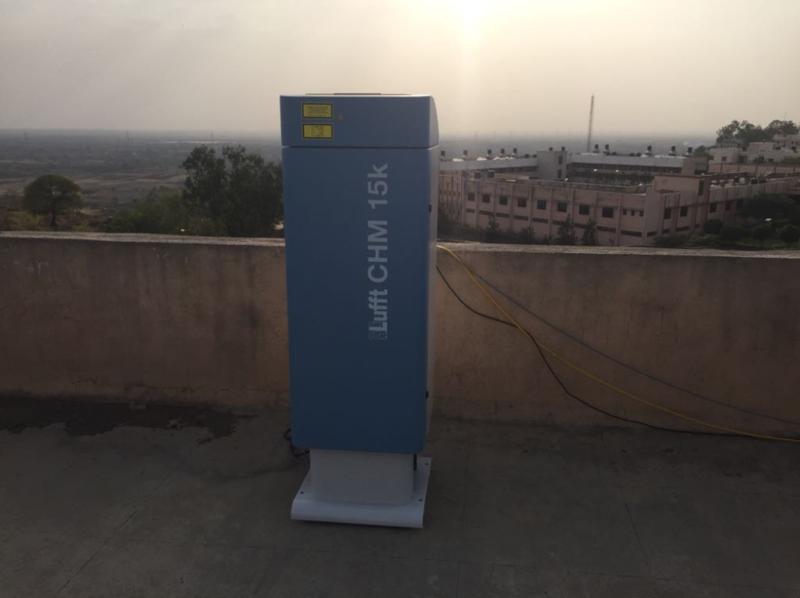 Sahara Dust pollutes Southern Greece – this is how Lufft Ceilometers can help The new Lufft cloud height sensor is market-ready! 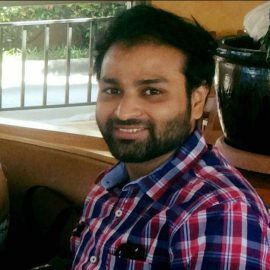 My name is Huzefa Motiwala. I'm responsible for partner management and business development at government organisations and scientific & research institutes. Prior to OTT, I've worked with a Swiss company for over 12 years. I've an international work experience as well. I've done my Advanced Diploma in Software Engineering, Bachelor of Science in Chemistry and Master of Business Administration in Marketing.